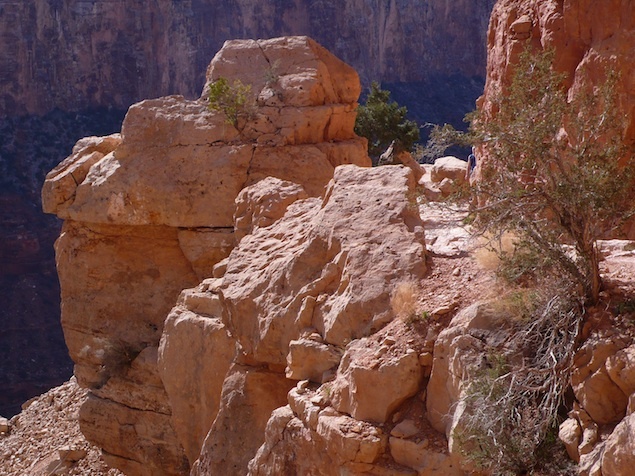 Ready to go on a real hike? 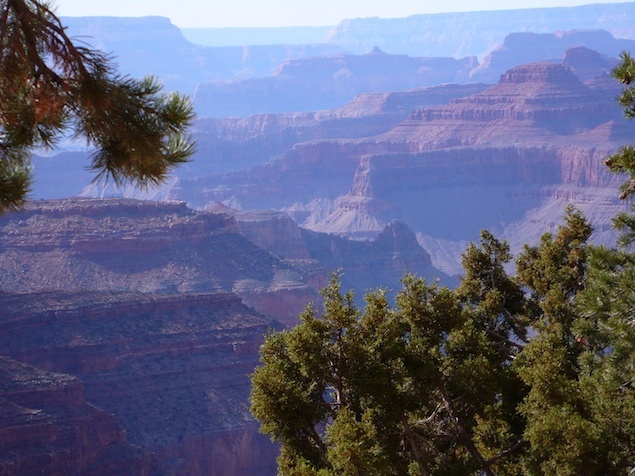 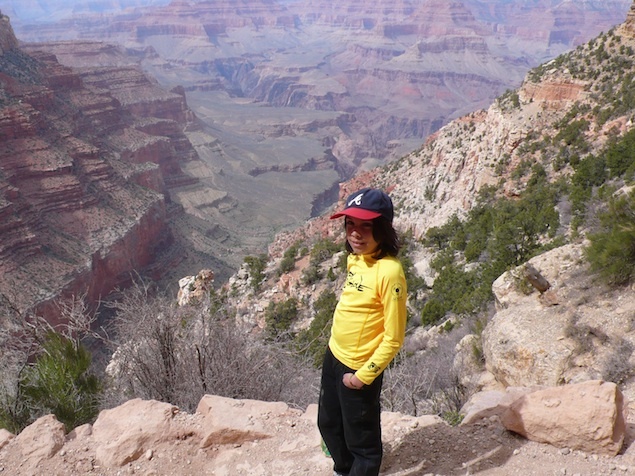 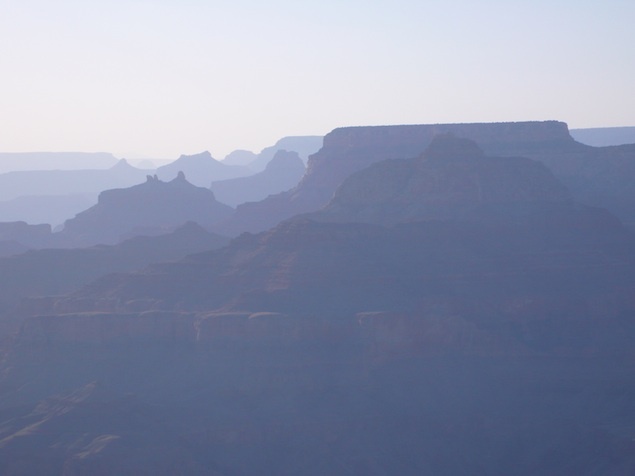 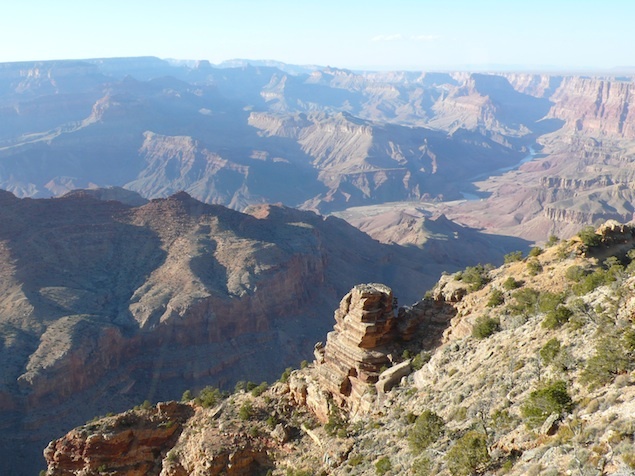 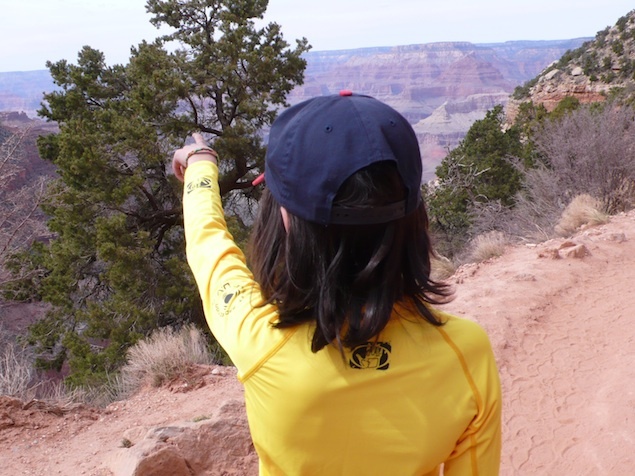 This week on Why Booker Travels, Booker hikes the Grand Canyon. 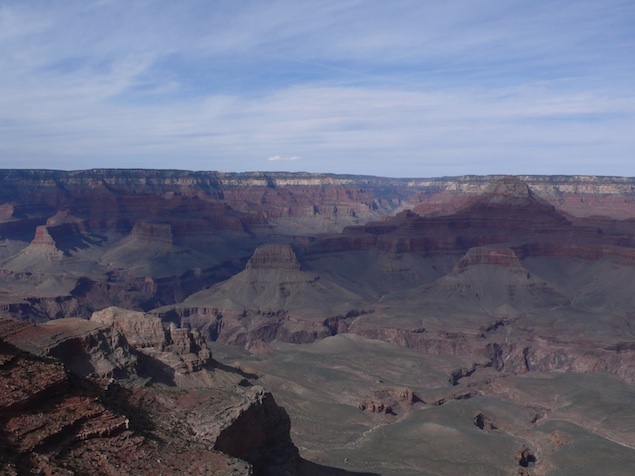 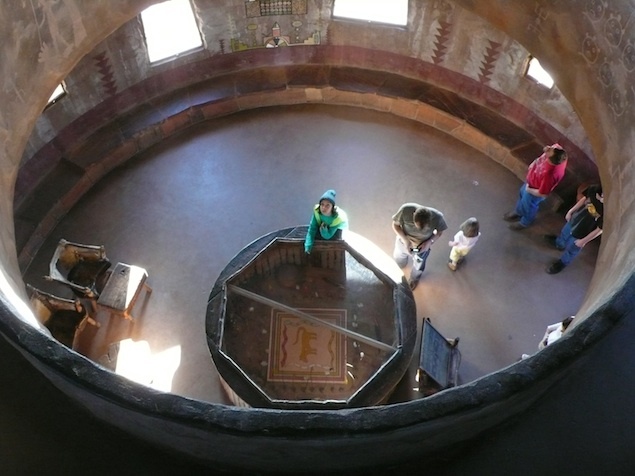 Check out some of our photos below. 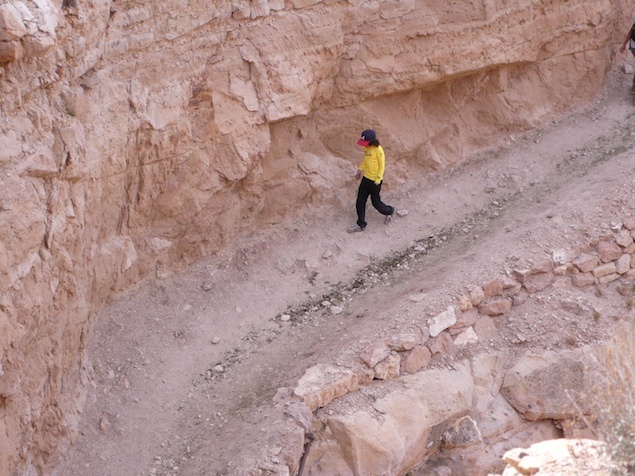 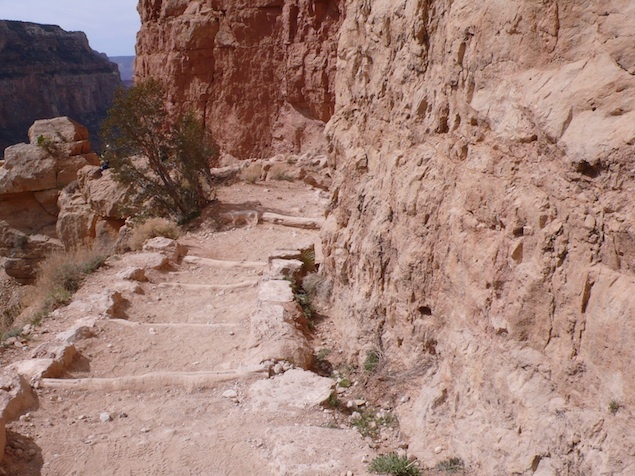 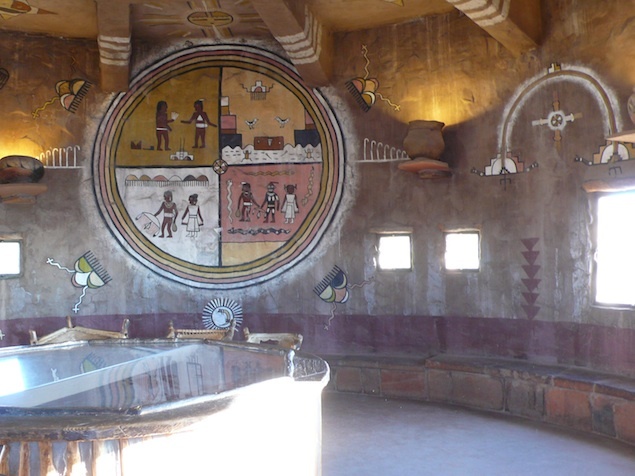 And for more information on the hikes Booker takes in our episode, check out South Kaibab Trail and Bright Angel Trail HERE.